Beautifully remodeled and updated garden style condo. 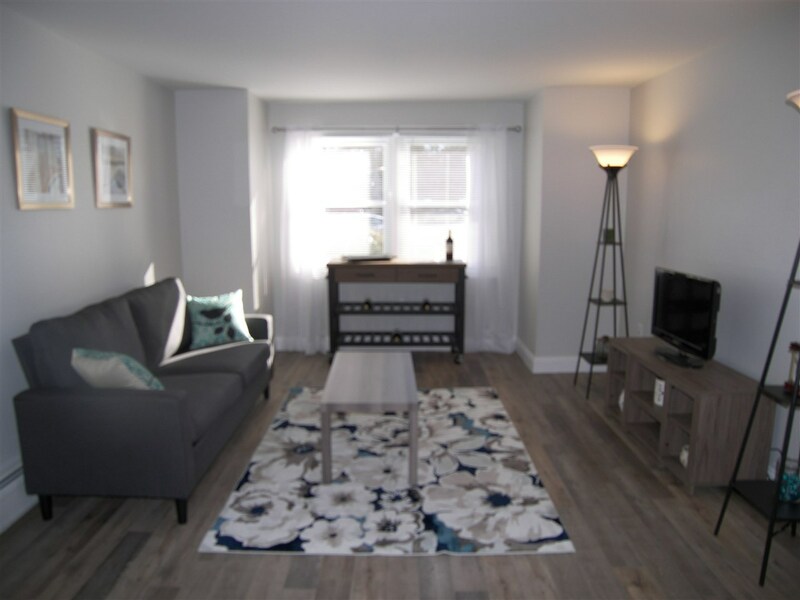 Two bedrooms, one bath, open concept living room, dining room and kitchen with new flooring. New kitchen cabinets, kitchen appliances, lighting and more! Washer and dryer to remain. Easy and convenient first floor living close to parking and plenty of visitor parking. Move in ready!